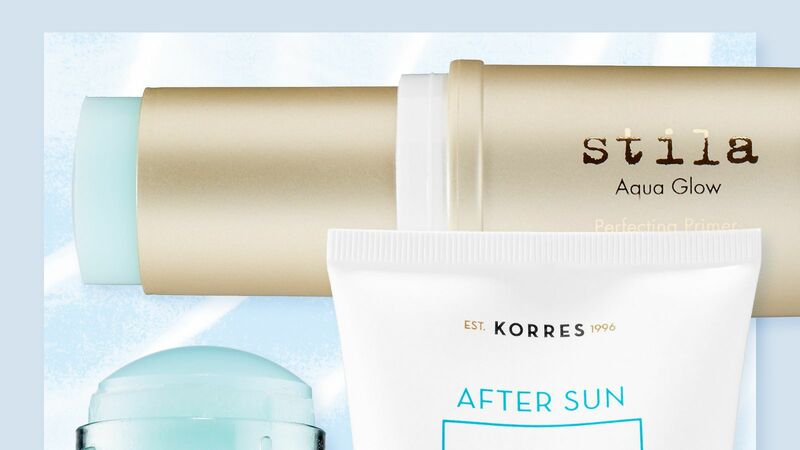 Winter can make the skin on your body just as dry as your face. 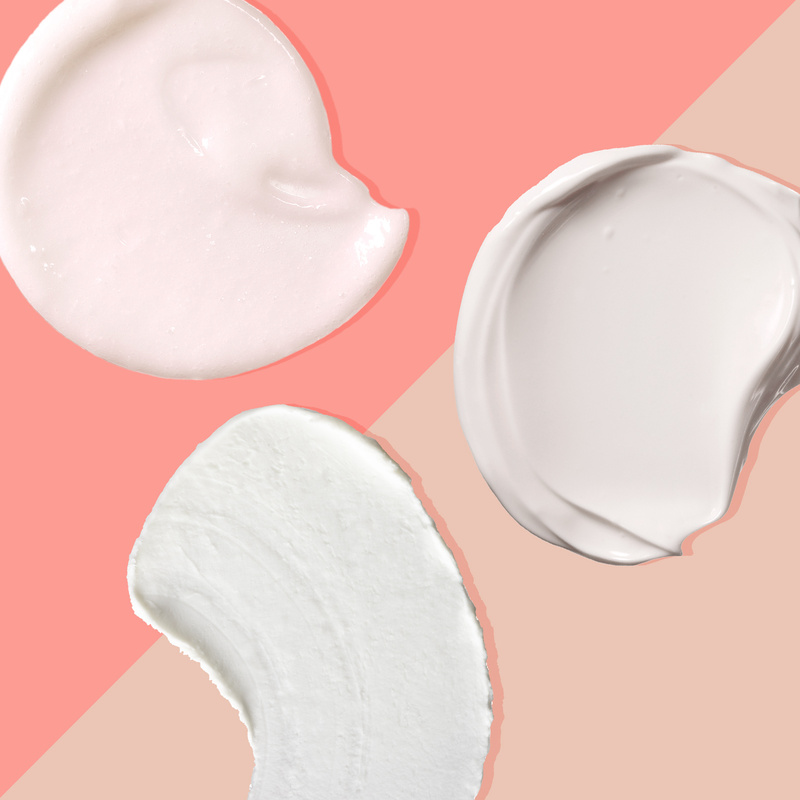 These are the best body lotions under $20 that'll get rid of extremely dehydrated skin this spring. Unlike the set your aunt gave you last year, these beyond-cool fragrance kits won't be re-gifted. 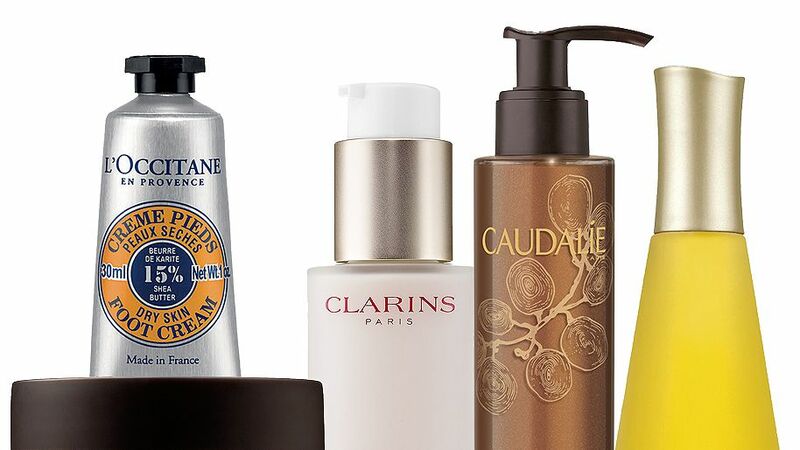 When the temperature spikes, keep your cool with these ten refreshing beauty products. Sun Bum Baby Bum Everyday Lotion, 8-oz. Sun Bum Spf 30 Lotion, 8-Oz. Sun Bum Spf 50 Lotion, 8-Oz. Sun Bum Spf 70 Lotion, 8-Oz. Sun Bum Spf 15 Lotion, 8-Oz. Sun Bum Baby Bum Spf 50 Mineral Sunscreen Lotion, 3-oz.